Bigger isn’t always better, especially when it comes to cute bite-sized food! 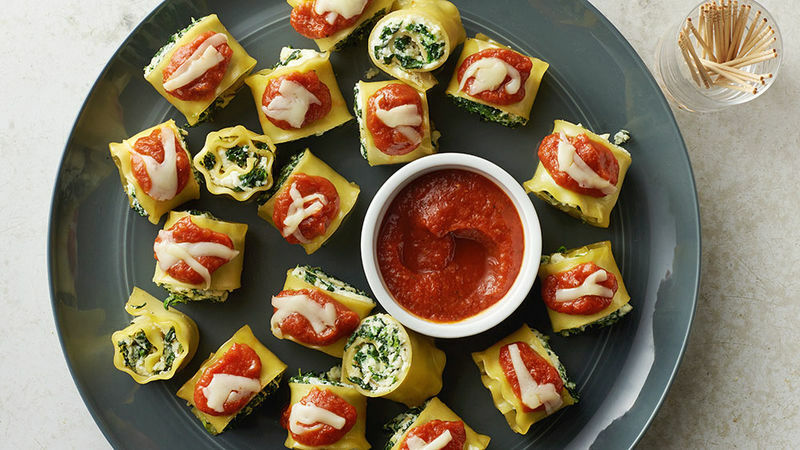 Whether it’s mini cups, or bite-sized roll ups, these tiny treats are irresistible. The best way to transform food into mini morsels is to think small. Wonton wrappers are an excellent and versatile ingredient and can be used in everything from mini quesadillas to crispy bite-sized cups. And don’t be forget the muffin tin—they make the best mini appetizers! Stuff crescent dough into a mini muffin tin and you’ve got the perfect cup to hold everything from mini shepherd’s pie to Chicago-style hot dogs! So the next time you’ve got a party or just looking for something easy to snack on, think small!